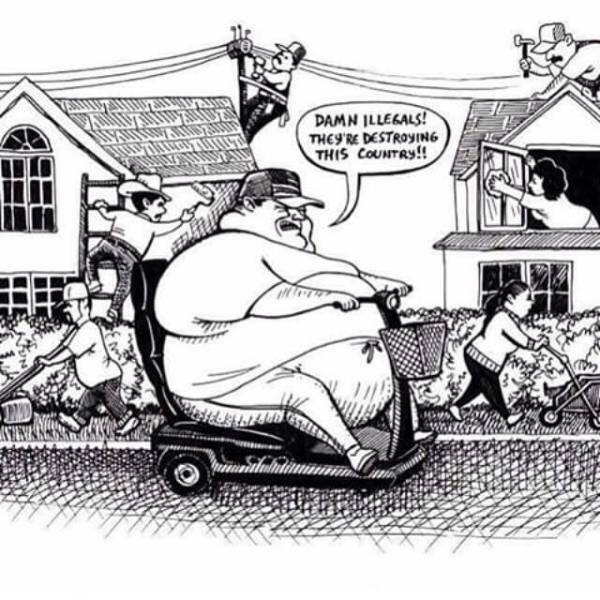 Damn illegals! They're destroying this country. My cat is a pervert.